Get your child ready for that first day of ski school. Obermeyer's Bomber Pro 100Wt Zip Top is comfortable enough to put the first-timer at ease. 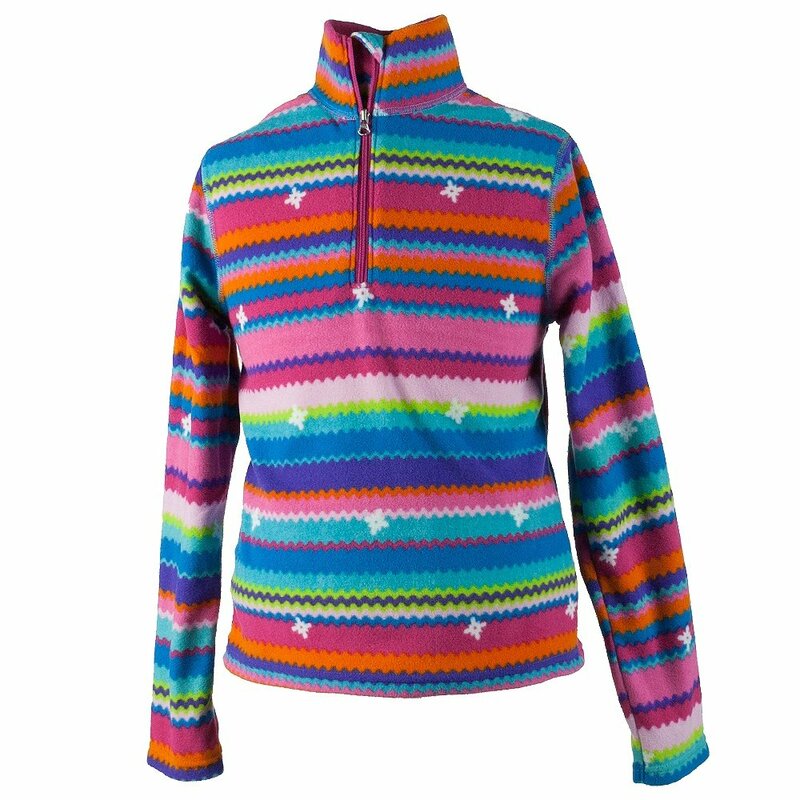 It's also engineered to keep the youth warm and dry throughout a long, fun day on the slopes. The mock neck helps keep body heat in, and flat seams prevent irritation down under.